A graphic designer can never have too many brushes to choose from. 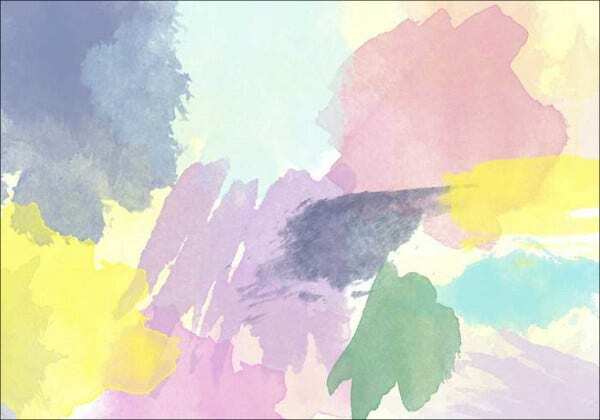 Watercolor brushes tend to have an almost fairy-tale-like feel about them that any designer can add to his or her work. Feel free to try any of these out. Even if your current project doesn’t need one right now, these brushes can still find some use in your future work. 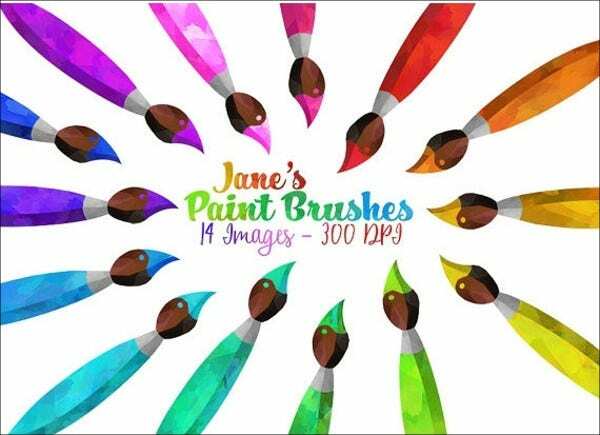 If you want to browse for more brushes you can use, have a look over these Photoshop brushes. You might find a few that will suit your tastes. 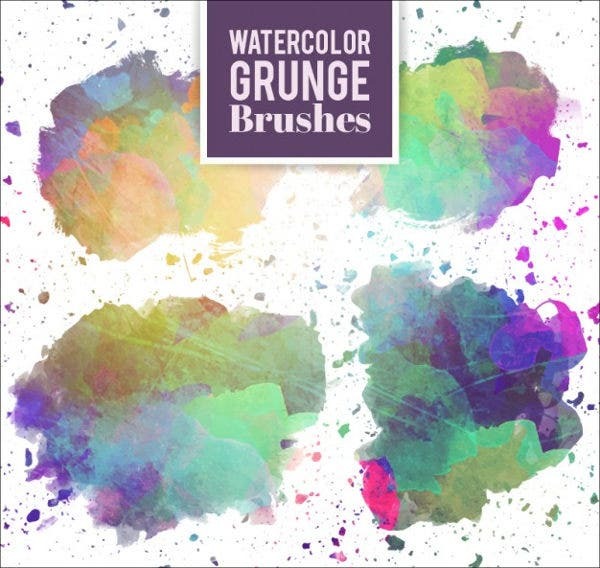 Meanwhile, you can browse through this collection of premium brushes that we’re sharing with you. Maybe it’s their popularity in fairy-tale books that give watercolor strokes and splashes a familiar and cozy appearance. And the way that the colors mix make for quiet, dreamy landscapes. 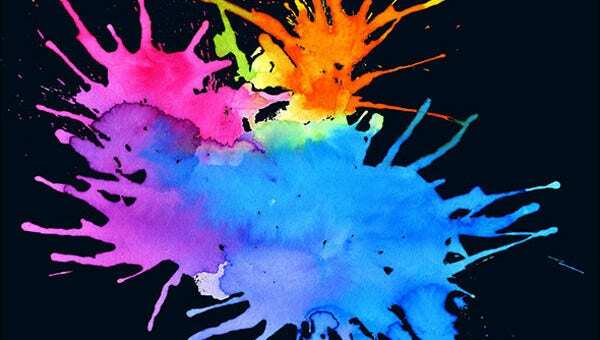 But watercolors can and have been used for a more striking effect like in the splatter brushes listed, for example. 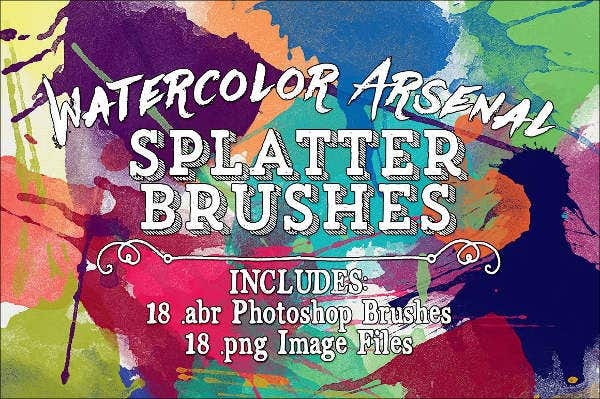 If you want to see more brushes of this specific style, check out these splatter brushes. Photoshop brushes aren’t always going to be used in the style of more traditional paintings, finding more utility in lettering and decoration, but the feel evoked by its appearance still exists. And that’s as good a reason as any to give these brushes a try and see what art can be wrought from them. 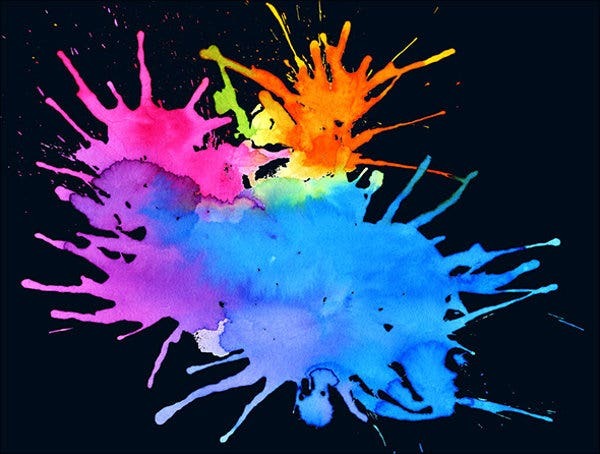 It’s difficult to recreate the overall look of an actual watercolor painting in Photoshop, but it is possible with plenty of skill and experience. One can make that transition from novice to expert a little easier by having a large collection of brush sets to choose from. An overlarge set of brushes can seem daunting at first, but you would likely use different sets of brushes every time, and it’s always handy to have the brush set you need for the job. 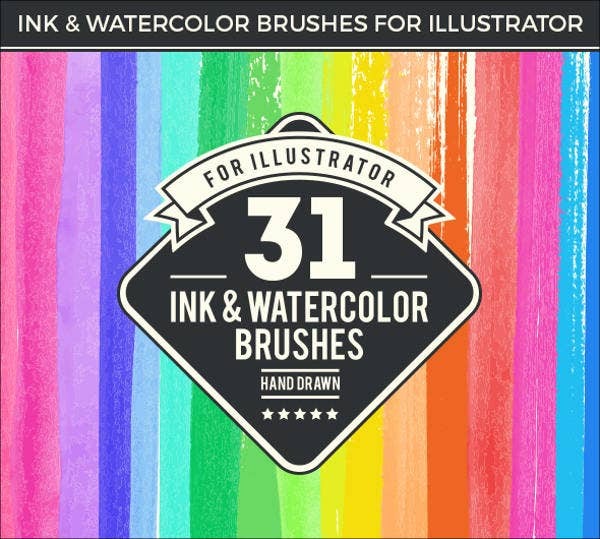 These watercolor brush sets were created by other graphic artists looking to share some of their resources. 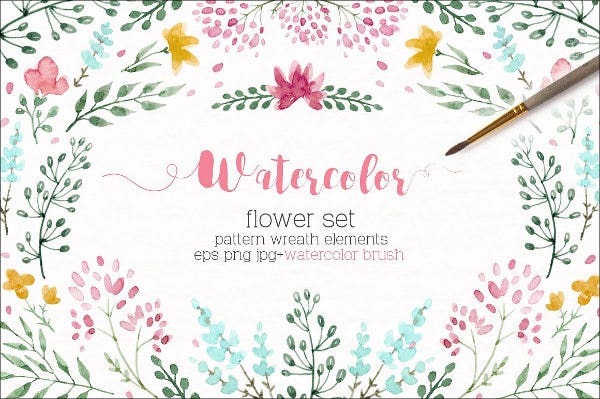 These watercolor brushes were made to blend beautifully within its set and for several blend modes for you to try out. 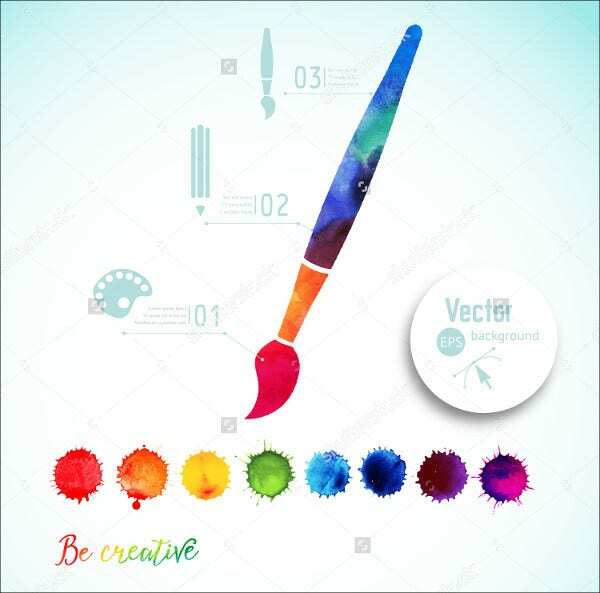 There are several brushes in each set, showcasing differing degrees of lightness and thickness in their strokes, types and sizes of brushes used, and levels of wetness for some sets. Any seasoned graphic artist would have amassed a giant collection of brush sets gathered over time from years of work and practice. Several of them won’t touch another digital canvas for a very long time. The beauty in that is, the time when the artist would have every kind of brush he would need. Need. 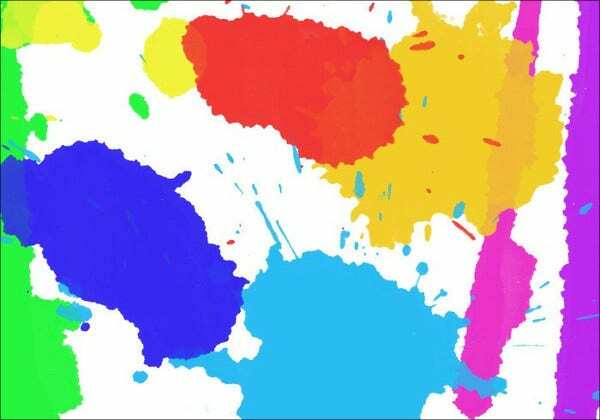 But any artist worth his or her salt would always try something new just to see how things end up. So why not try them out? Some are free, and the rest are licensed for a reasonable fee. There’s always room for more brushes in a graphic artist’s collection, right? 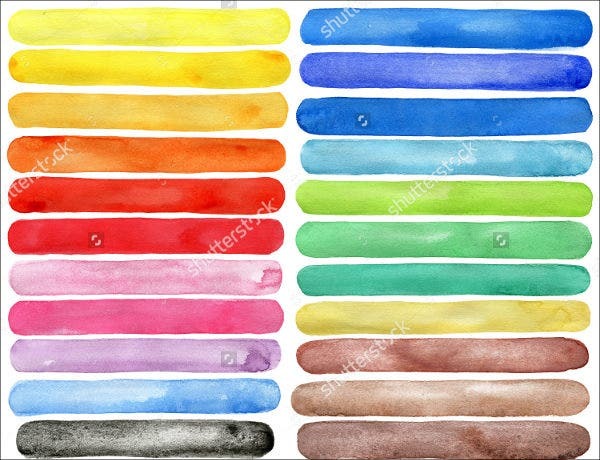 And when you’re done looking through this collection, you can find more to hoard over here in this list of paint brushes we’ve curated for you. Enjoy!